The newest addition to the Beard Vape Co. lineup, No. 24 is a salted caramel malt that has quickly become an instant classic. Beard Vape Co. somehow fitting an entire caramel milkshake into an E-liquid. No. 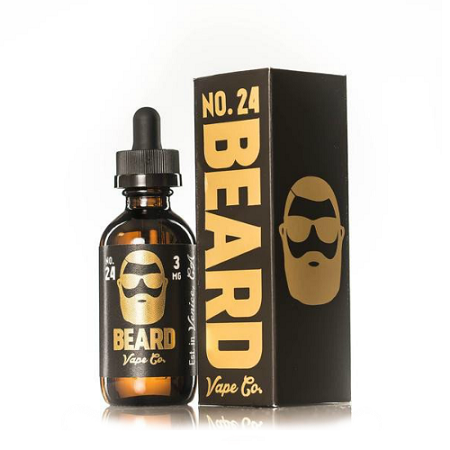 24 boasts a rich, sweet and salty caramel malt flavor unlike anything else on the market.